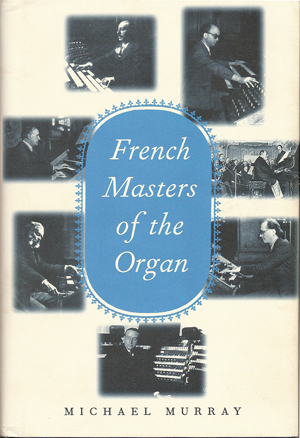 This electronic book is published in English on Internet (website of the American Guild of Organists); download for free, 327 pages, 65 photographs including the front page, Divided in one introduction, 11 chapters and a chronological catalog, 2016. 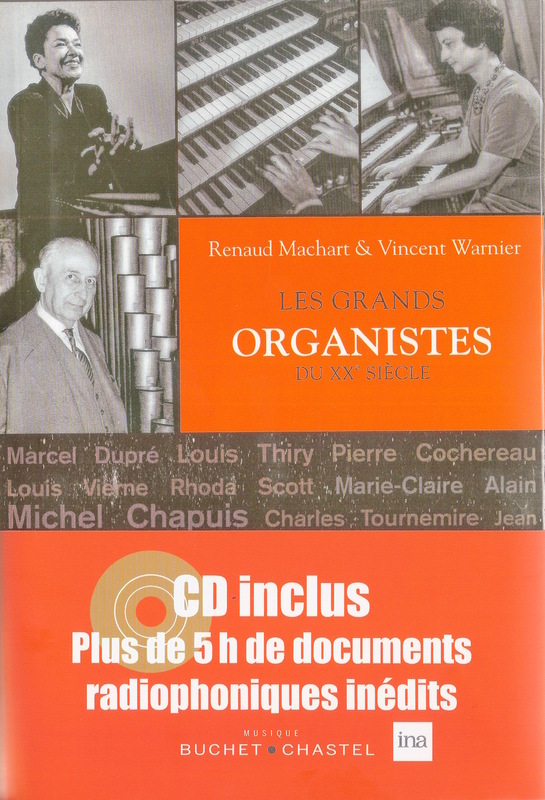 Art Book including a CD, published by éditions Magnificat, Paris, 144 pages, chapter Jean Langlais, p.94, 2013. 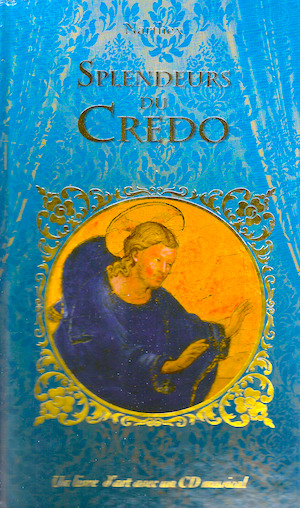 Beautiful Art Book dedicated to the Creed, this publication includes pictures, sacred texts and recordings. One chapter is dedicated to the words of the creed "Et unam, sanctum, catholicam ecclesiam" and the musical work selected to make a musical commentary of it comes from Jean LANGLAIS's "Credo" of his "Missa Misericordiae Domini" sung here by the Jean Sourisse Vocal Ensemble, with Vincent Warnier, organ (Syrius SYR 14 1327, France). Publication directed by Gilles Cantagrel, 1062 pages, chapter Jean Langlais pp.600-609, 2012. 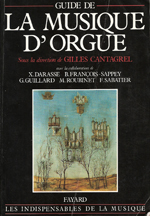 New edition of the " Guide de la Musique d'orgue" first published in 1991 and out of work now. 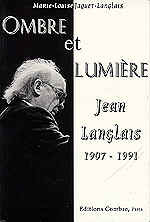 Extended to new composers and re-written, this guide includes Jean LANGLAIS with a new text by François Sabatier (9 pages). 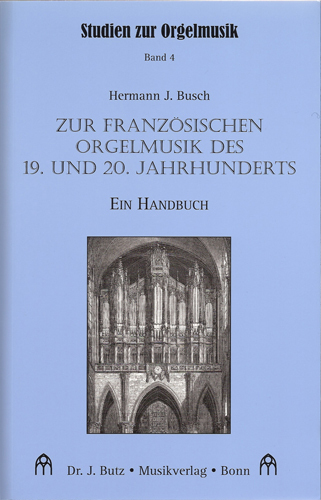 Hermann J. Busch : Zur Französischen Orgelmusik des 19. und 20. Jahrhunderts, ein Handbuch, band 4. 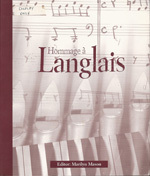 At the occasion of the University of Michigan School ofMusic's 36th Annual Conference on Organ Music, entitled "Hommage à Langlais," this book was written on Jean LANGLAIS, with the participation of Marilyn Mason, Marie-Louise Langlais, Janice Beck, Jan Overduin, Catharine Crozier, Robert Sutherland Lord, Fred Tulan, Marguerite Long Thal, Ann Labounsky. Editions COMBRE, Paris, 437 pages, in french, 1995. 191 pages - Biography, two interviews (with Jean and Marie-Louise Langlais), catalog, discography, bibliography, index. 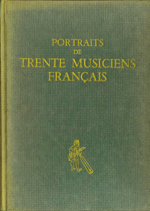 This book offers to lovers of French organ music details of these composers' lives and times and of their styles and techniques. Michael Murray, who knew personnaly Langlais, writes a special chapter on him, 24 pages long (chapter 7). 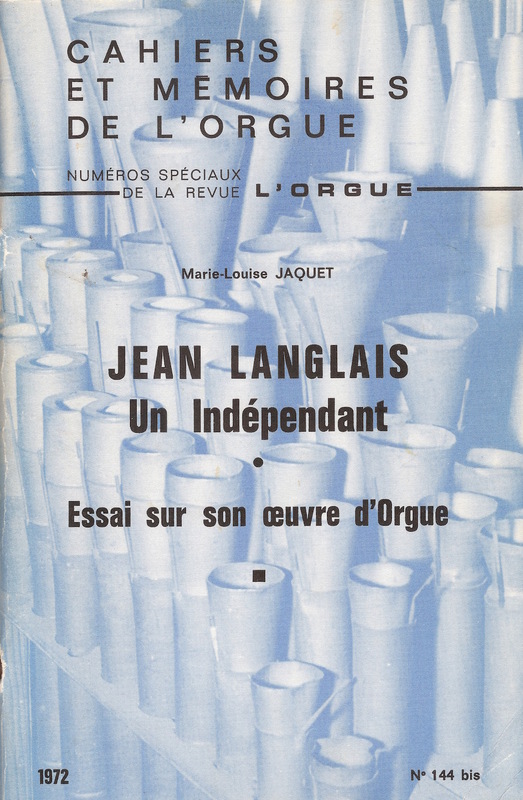 Marie-Louise Jaquet: Jean LANGLAIS, un Indépendant. Essai sur son oeuvre d'orgue. 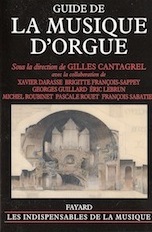 Cahiers et Mémoires de l'Orgue, numéros spéciaux de la revue L'Orgue, Paris, n°144bis, 179 pages,1972. 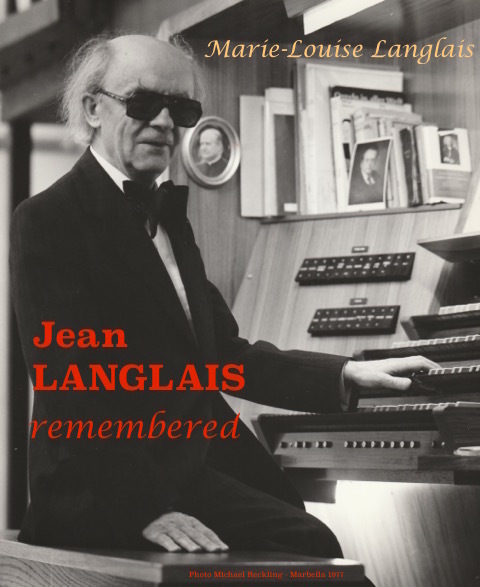 Publication of Marie-Louise Jaquet's Master in Musicology, this essay analyses Jean Langlais' organ works unto 1972. Edition Richard-Masse, Paris, 169 pages, definitiely out of print.